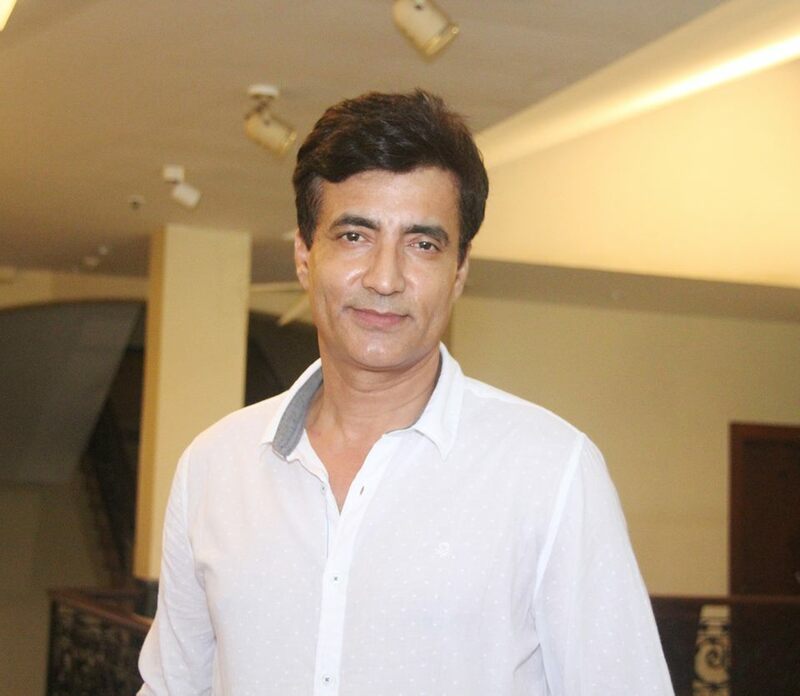 TV and film actor Narendra Jha, who is known for the roles in the films like Kaabil, Raees and Haider, passed away due to a massive heart attack on March 14, 2018. The actor was 55 years old. The news of his demise was confirmed by a family member who said, “Narendra Jha passed away at his farmhouse in Wada this morning at about 5 AM. 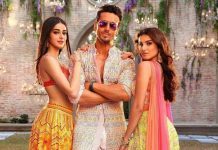 He suffered a massive heart attack.” There were reports that the actor had suffered a minor heart attack a few days before and was at his farmhouse in Wada with his wife Pankaja Thakur. The actor was undergoing treatment at the Kokilaben Hospital in Mumbai. Narendra was a popular face in films as well as TV. Narendra entered Bollywood with the film Funtoosh but shot to fame with his role as Dr. Hilal Meer as Shahid Kapoor’s father in the film Haider. The actor has also played supporting roles in the film Mohen Jo Daro, Force 2 and Humari Adhuri Kahaani. Jha hails from Madhubani, Bihar, India and was known for her versatile acting skills. The actor started off his acting journey in 1992 when he enrolled himself for a diploma course in acting after his post graduation in Delhi. When he came to Mumbai he was flooded with modeling offers.